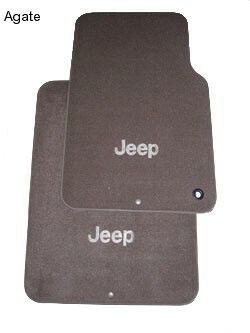 Production Rear Carpet Floor Mats for the Jeep Wrangler are custom fit and color coordinated to the interior. 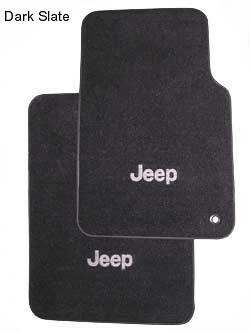 Floor mats feature a rubber nibbed backing to keep the mats firmly in place and are custom contoured for an exact fit. Rear pair, same as production. 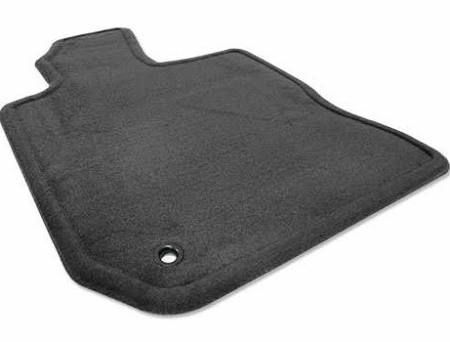 Please select mat color above. Applicable model years with color application are shown below. 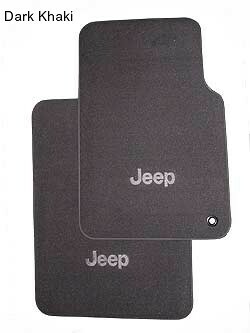 Needed rear floor mats for the Jeep I just bought and these were a perfect fit. Looks great.